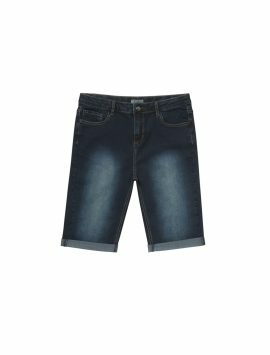 Time to delight your boys with adjustable waist boys’ clothing. 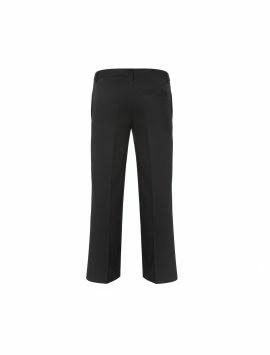 Get cool and trendy trousers and jeans with adjustable waists, combining style with utmost comfort. 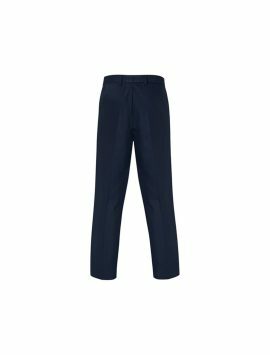 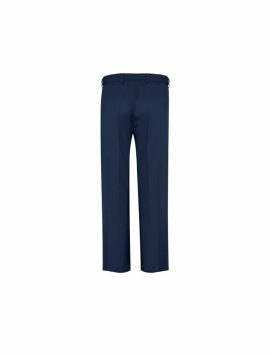 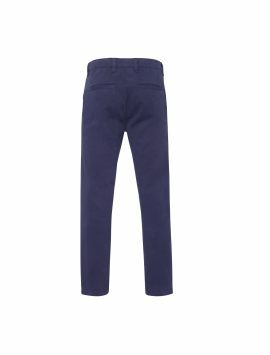 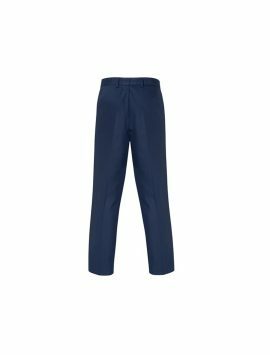 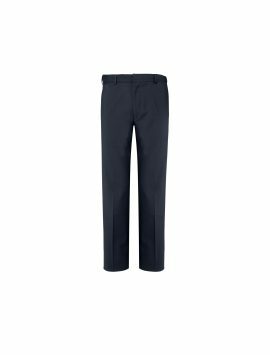 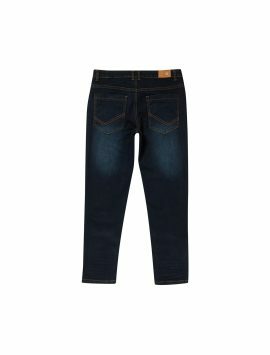 Our extensive range of boys’ adjustable waist trousers and jeans in a variety of colours and on-trend styles is set to bring a big smile to your face. You can buy clothing items in all sorts of seasonal colours and fashionable styles. 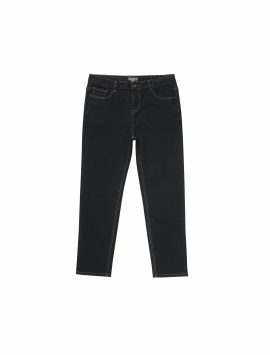 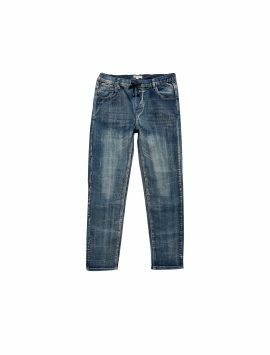 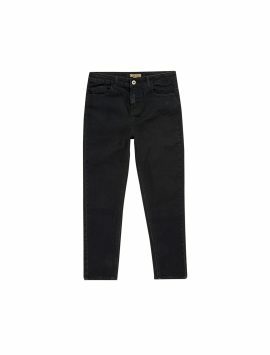 If your boy’s wardrobe is devoid of adjustable waist boys’ jeans, it's time to add a pair now. 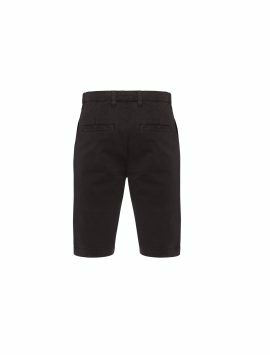 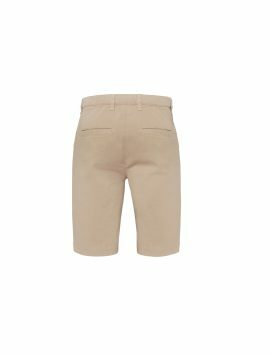 All our adjustable waist boys’ clothing reflects the feedback we get and incorporate from our customers. Our designers have gone an extra mile to ensure the clothes not only look wonderful but are extremely comfortable to wear too. 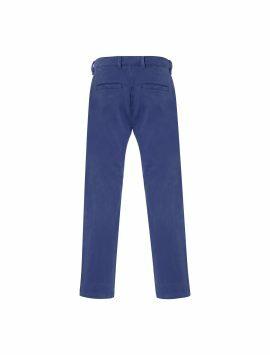 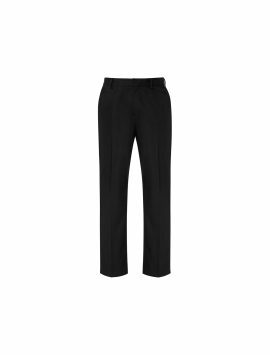 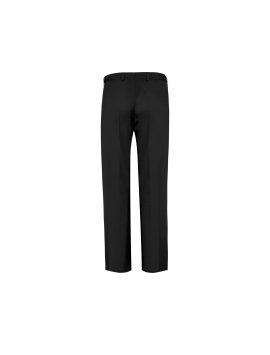 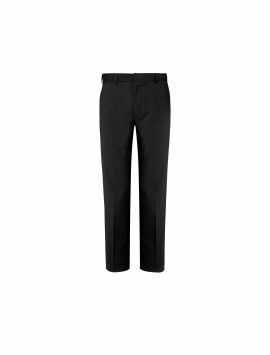 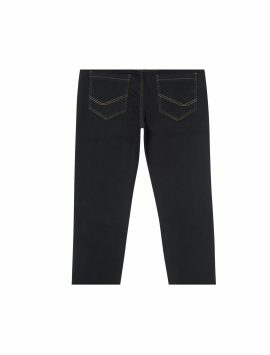 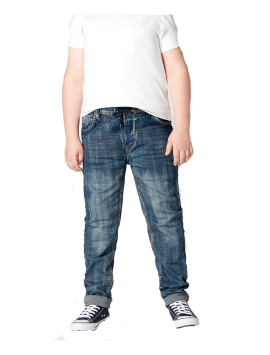 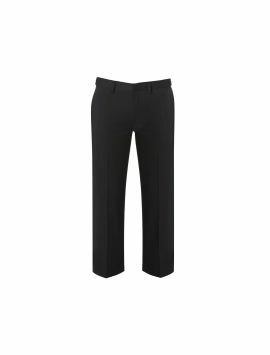 You can buy our flattering and well fitting trousers and jeans, available in ages 4-14. 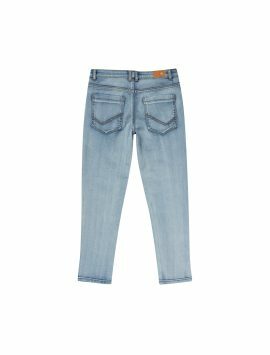 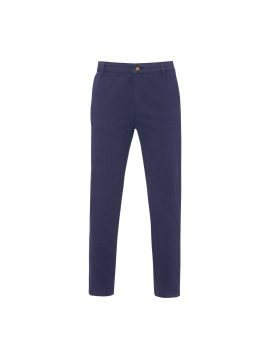 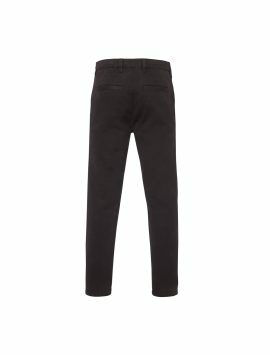 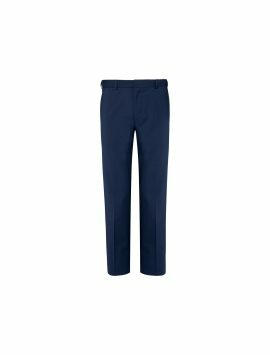 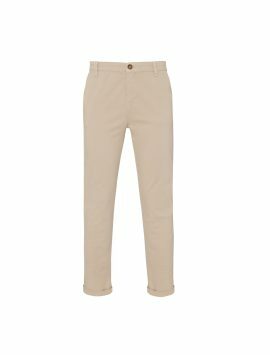 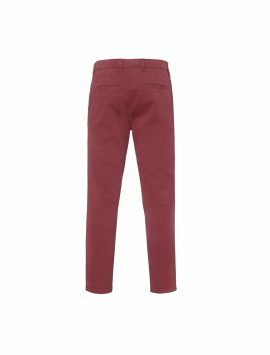 If your boys have a larger-than-average frame, don't worry as you can buy stylish and adjustable waist trousers and Jeans in a colour and style of your choice.